Energy is expensive and often complicated in the country, costing upwards of $4,000 MXD ($250 USD) in hot summer months in some cases, according to the Mexican Federal Electric Commission. Soma invested in the seed round. 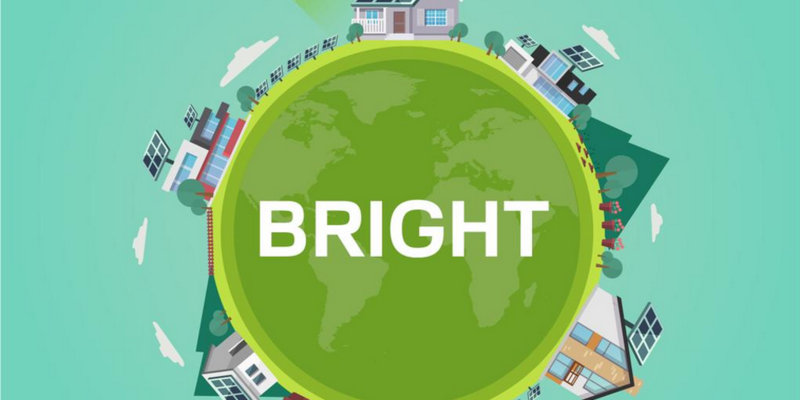 Bright raised their Series A led by Felicis, First Round Capital, Susa, Sam Walton, and Y Combinator.